While focusing on my thoughts, I don&apos;t realise Bellamy waking up next to me. "Morning princess" he says, yawning. "Morning" I reply. After getting dressed, I leave our tent and look at the vast expanse of desert that lays before me. Lexa convinced us to build another camp in the dead zone. &apos; Take the fight to them&apos;, she had said. I remember the days after we rescued the 47, when Lexa came to camp jaha. At first I was tempted to leave her standing outside the gate, but then I thought on how similar we are. Both ready to die for our people. So I let her in. Spent the next few minutes hearing her apologise about leaving me in mount weather, and for the kiss a few days before.
" What are you staring at?" Questions a voice behind me. 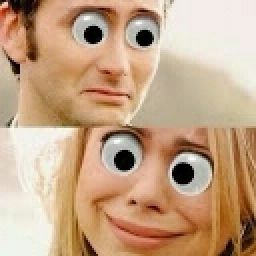 I turn around to see my mum looking back at me. "Then you won&apos;t mind joining me in medical then". I reluctantly follow her to the small medical tent on the edge of camp. After a long day patching up cuts and bruises, I find myself laying in Bellamy&apos;s arms looking up at the stars.
" They&apos;re so beautiful" I say, in awe. "Not as beautiful as you" He adds, staring at me. 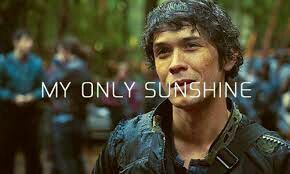 "Bellamy Blake. Are you flirting with me? And why did you bring me out here?". "Maybe I wanted to get you alone", he jokes. I tense as he brushes a stray hair behind my ear, then he leans in and kisses me passionately, only breaking to breath.
" 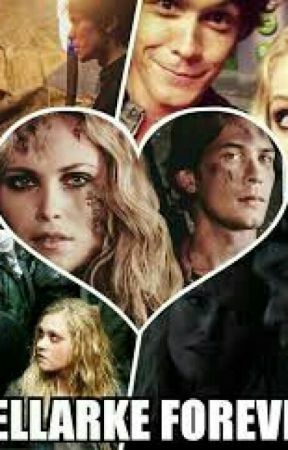 I love you Clarke Griffin", Bellamy whispers in my ear. "I love you too, Bell".